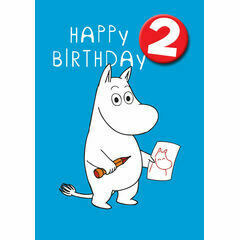 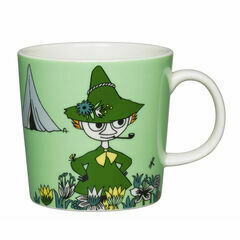 Our fantastic range of Moomin gifts are an ideal present for anyone who grew up with this amazing programme. 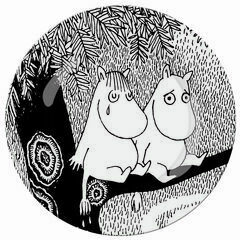 Created in the 1940s by Tove Jansson, the Moomins have endured the decades and still remain a heart warming collection of unique characters including Moominmama, Moominpappa, Little My, Snork Maiden, Snufkin and many more. 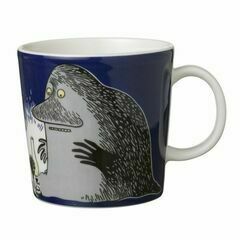 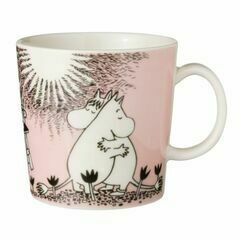 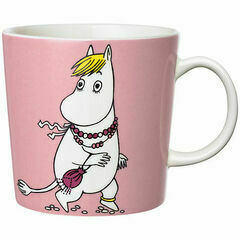 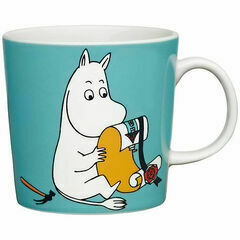 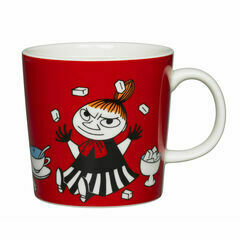 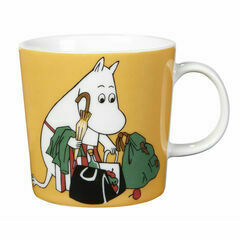 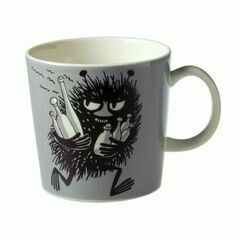 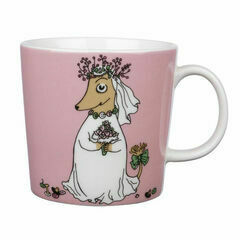 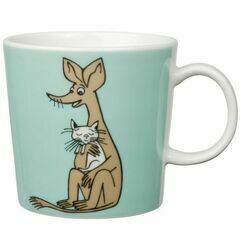 All of our Moomin mugs from Arabia Finland are machine washable, and any of our range would make an excellent gift.